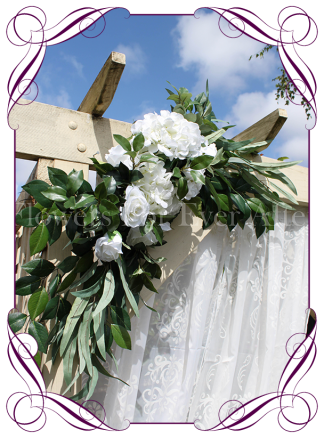 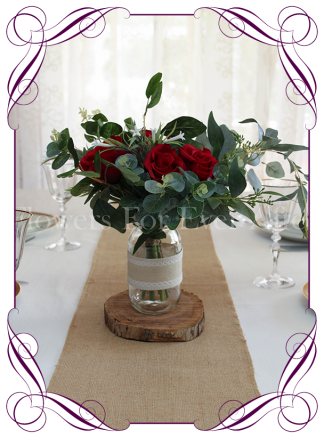 A beautiful rustic style silk table posy that perfectly fits into a mason jar or small vase/tin. 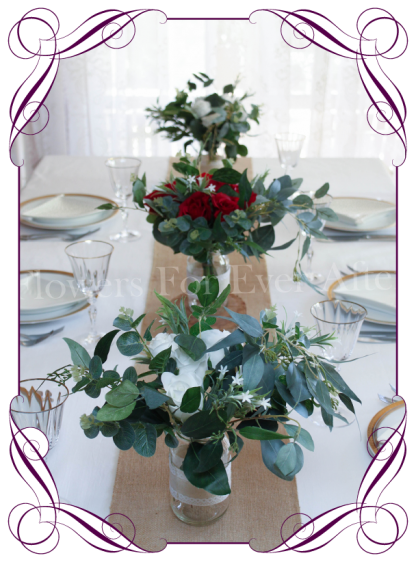 Features a mixed selection of native Australian seeded eucalypt foliage, blue gum leaves, 5 deep rose buds, and dainty white tube flowers. 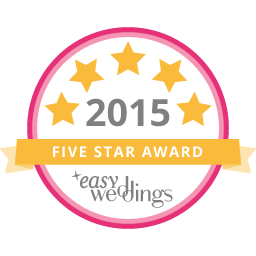 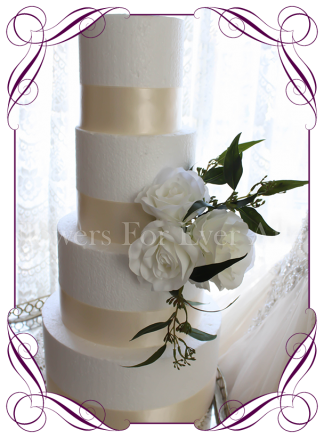 Measures approximately 25-28cm tip to tip (10 inches) when evenly spread. 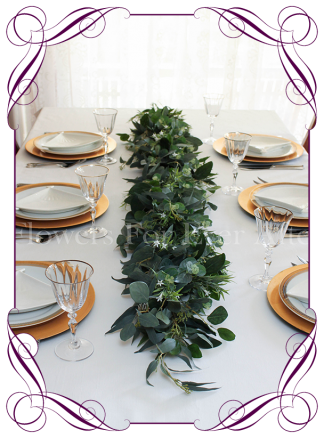 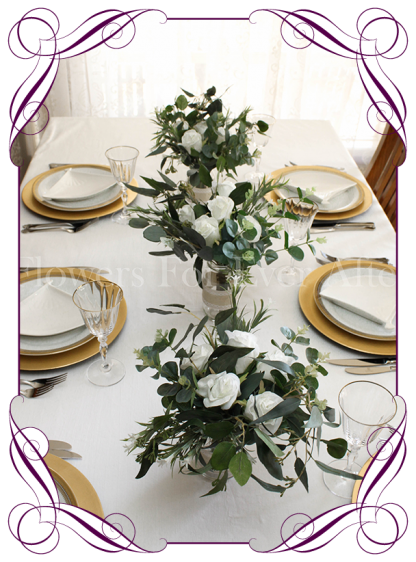 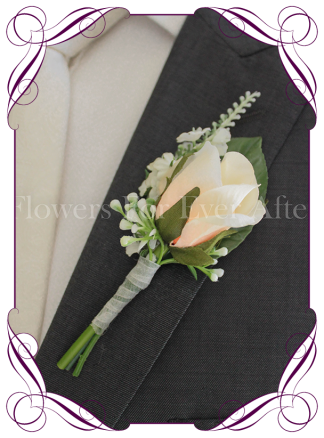 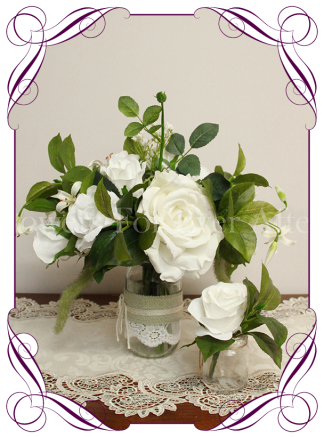 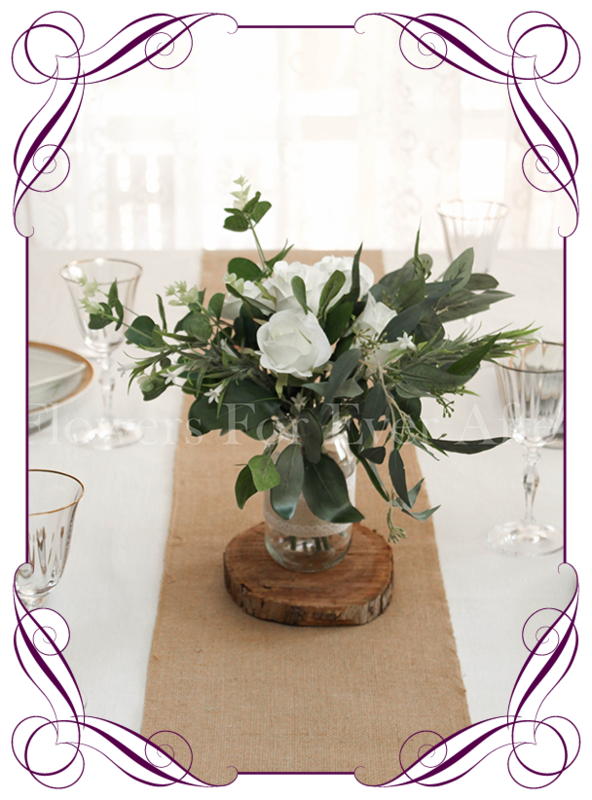 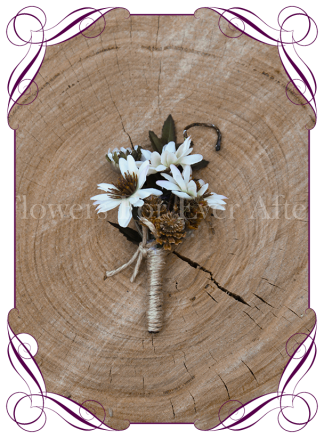 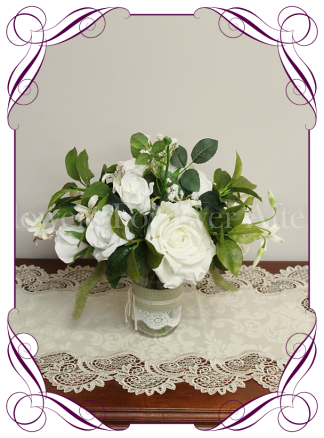 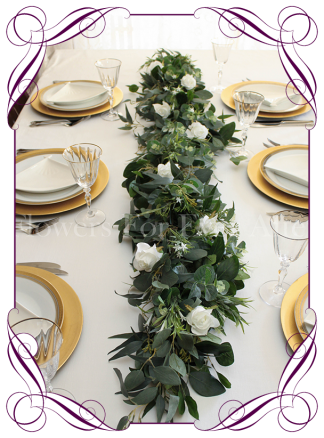 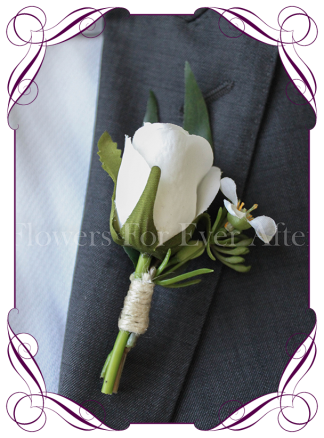 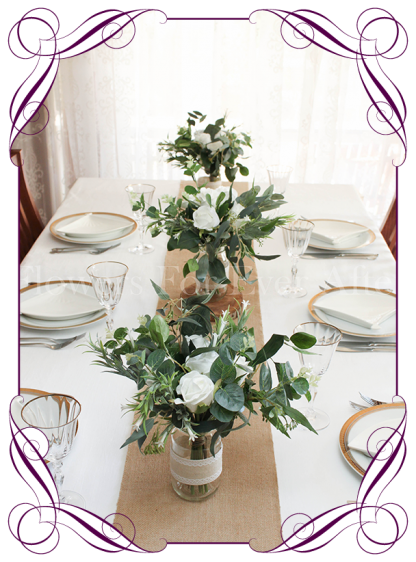 The gallery pictures show how 3 posies sit together for a different look.